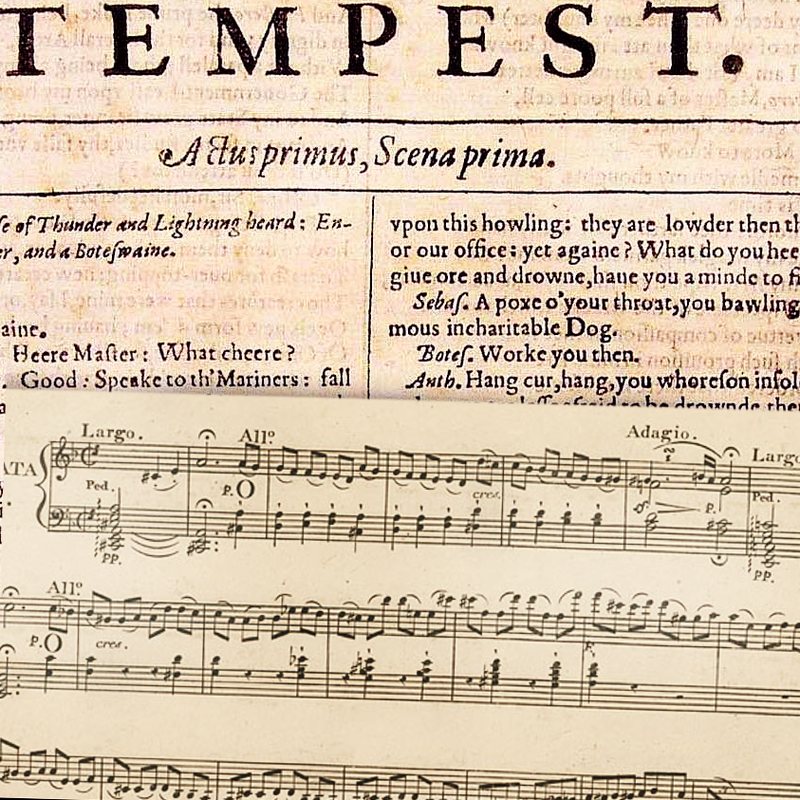 Top: title page of The Tempest from the First Folio, 1623. 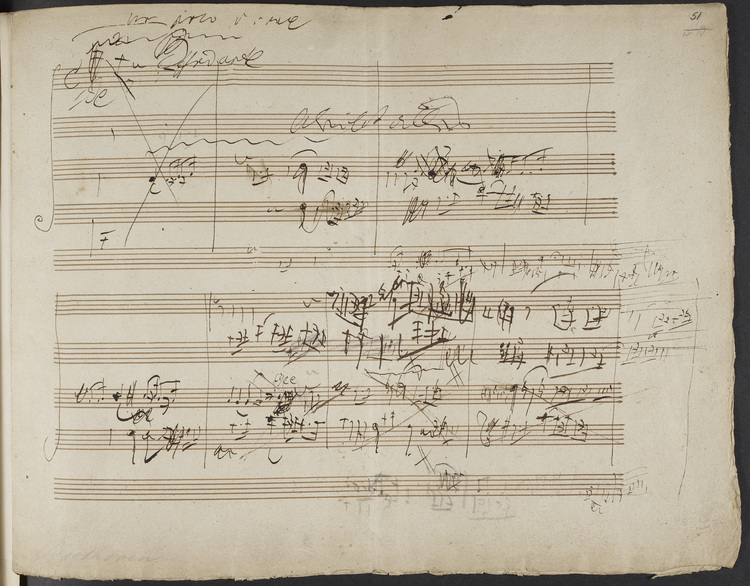 Bottom: first page of Beethoven’s Piano Sonata No. 17 (“The Tempest”), 1802. This week I wanted to bring up interpretation, a subject that’s a little more abstract and subjective and possibly difficult. 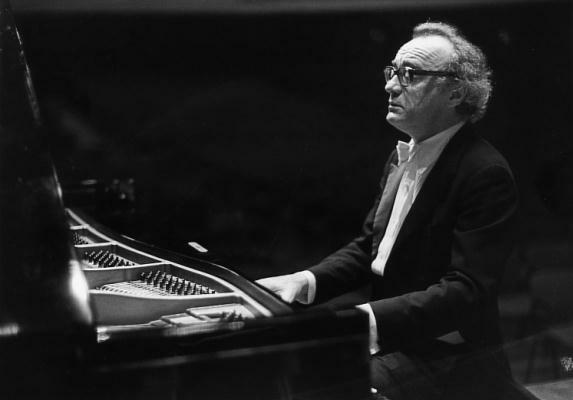 In studio class the other day, my teacher said, “Beethoven’s last piano sonatas are really like the last plays of Shakespeare.” This is something he’s said to me before, and the thought has been turning in my mind ever since. It’s challenging, slightly daunting, a call to action: to seek out a deeper level of meaning in the layout, the form, the markings of the score. The commonalities between being an actor and being a musician are widely-recognized, but the acting that is most prominent in our everyday lives is a product of fickle Hollywood, where gems cohabit with meretricious glitter. The idea of going back to Shakespeare provides a much clearer example of how we can analyze and understand our own musical Urtexts. Shakespeare is a different level of script: unforgivingly complex and increasingly abstruse, with texts ossified through fame and time–and yet still hyper-saturated with all shades of human emotion. Similarly, as interpreters and partakers of music, we can struggle to find the questions that many of Beethoven’s late sonatas present, and then struggle to find the answers to those questions. They are experimental, unconventional, detailed, and bristling with wildly contrasting emotions and subitos and motivic connecting fibers. Understanding the meaning behind the markings and the form and the dynamic palette (and even microscopic details like the piece starting on the third scale degree rather than the first)–this is an often difficult task that can be made easier by taking a page from the actor’s book. What do you try to do when interpreting a piece?